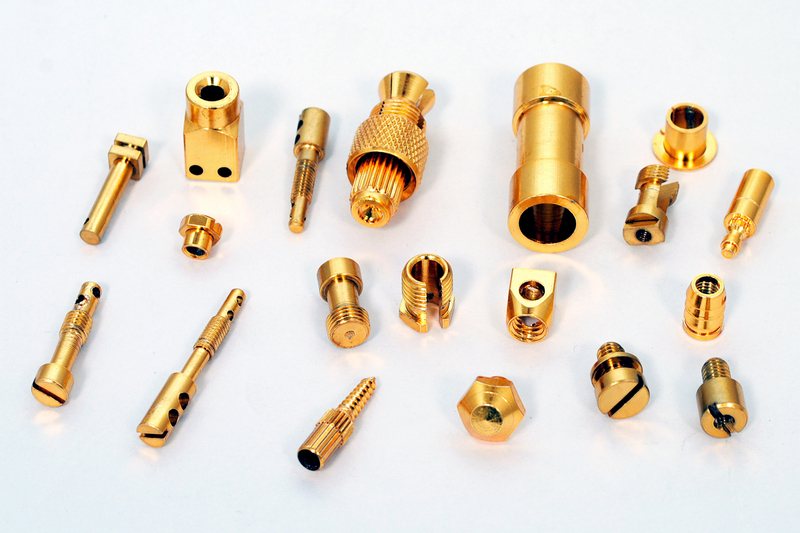 We are leading Brass Precision Components manufacturer, supplier, and exporter in India.Our ranges of components are appreciated in the global market for its durability against	temperature variations and corrosion, with its high-quality performance, sturdiness and dimensional accuracy make the highly demandable product in the market. All our components are manufactured using high-quality raw material and accurate in dimension. They are available in various types and designs that meet the requirement of our customer. We can also customize these components in various specification based on the customer requirement. 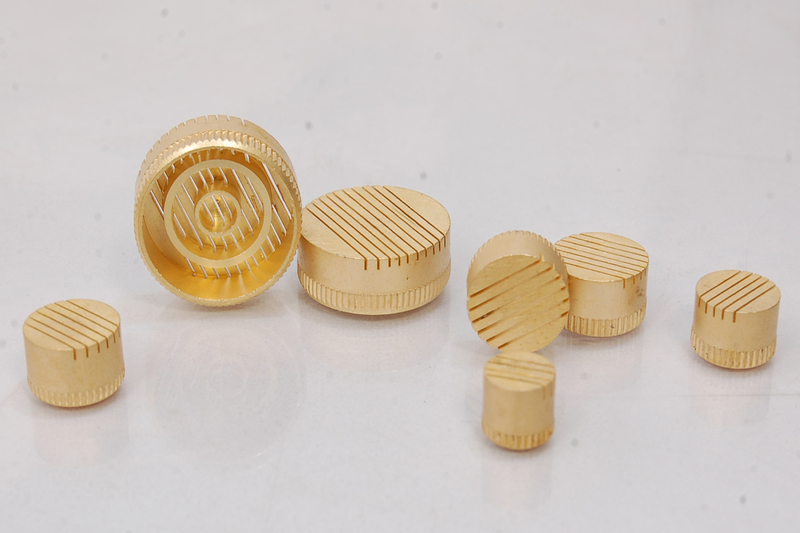 Our Brass Precision Components are manufactured using optimum quality raw material which is sourced from reputed and certified vendors in the industry. They are inspected by our quality experts on various parameters to provide a perfect and defect free product. These components are used by our global clients with its unique features like high performance, functionality and excellent construction quality. This product is fabricated using different materials like free cutting brass is 319 type (1), free cutting brass as per BS 249 type (1), high grade free cutting brass and any special brass material composition as per customer’s requirement, client can choose the material to be used in fabricating products for him. Threads for this product can be chosen from ISO metric (mm threads), BSW threads(inches), BA threads, UNC threads, UNF threads, and any threads as per custom requirements. The size/length of the brass screws is available in customer requirements and specifications by the client. The finish and coating available for this product is natural, Nickel plated, tin plated and any coating as per customer specification.